Shrimp Boat Returning, Steveston Harbor 4K UHD. A shrimp boat returning to Steveston Harbor from the Georgia Strait. Slow motion. 4K. UHD. 4k00:30Tug and Barge Slow Motion 4K UHD. 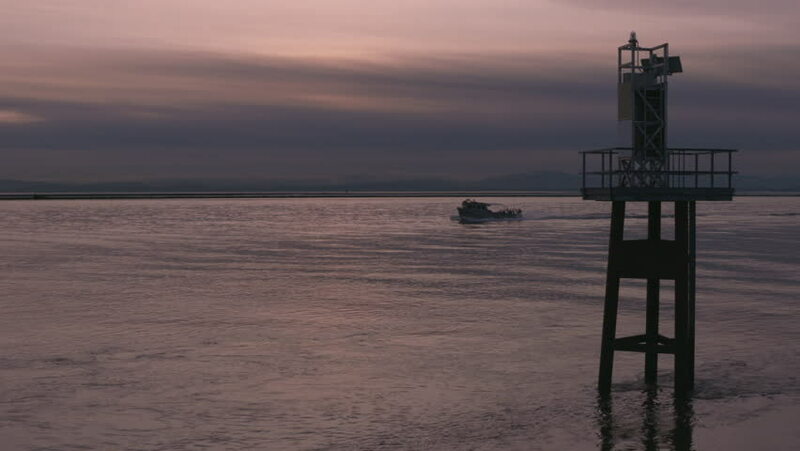 A tugboat towing a barge on the Fraser River near Steveston at dusk. Vancouver, British Columbia, Canada. 4K. UHD. Slow motion. hd00:28Fishermen at night long focus shot.